The reality-to-b*llshit level on this is very high. Twitter sounds nicely righteous, but the whole affair is one FBI front company signing up with Dataminr away from being meaningless. In fact, Dataminr retains its contract with the Department of Homeland Security, which it classifies as something other than an intel agency. 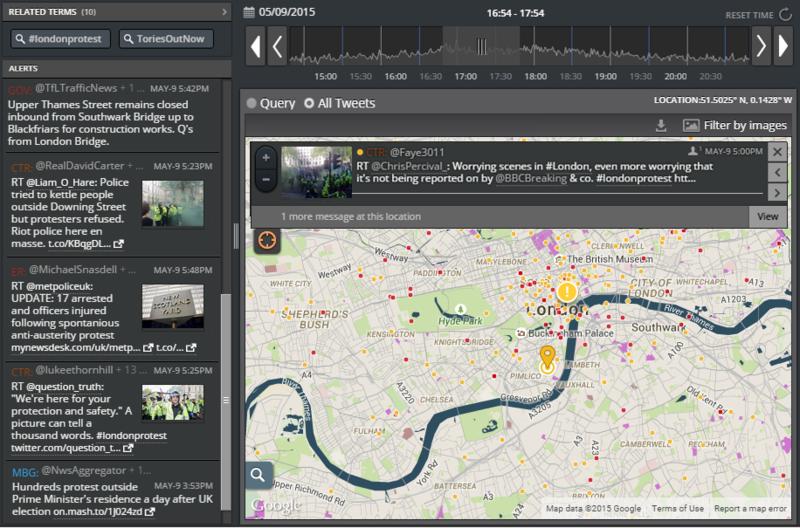 Can Twitter actually stop Dataminr from gathering information about Tweets? Not really, as Dataminr uses public Tweets to do its work. It seems Twitter just asked Dataminr nicely to stop. And how many other companies out there are doing the same thing? Small world: The CIA’s own non-profit investment arm, In-Q-Tel, is a Dataminr investor. And Twitter itself is an investor in Dataminr.